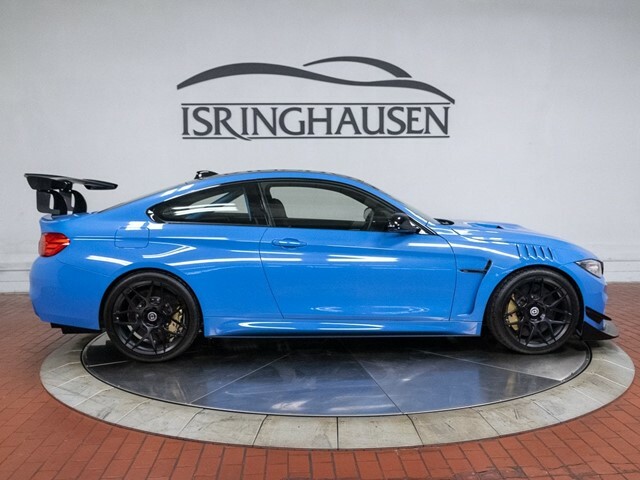 This specially developed 2016 BMW M4 Coupe is a showcase of the F82 M4 chassis and S55 engine's potential for maximum street and track use. 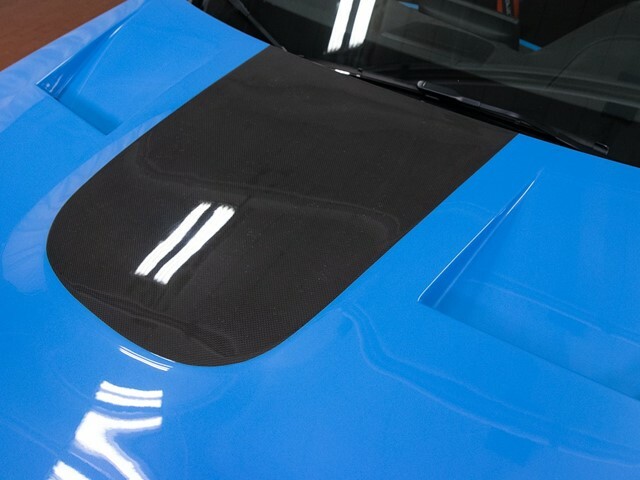 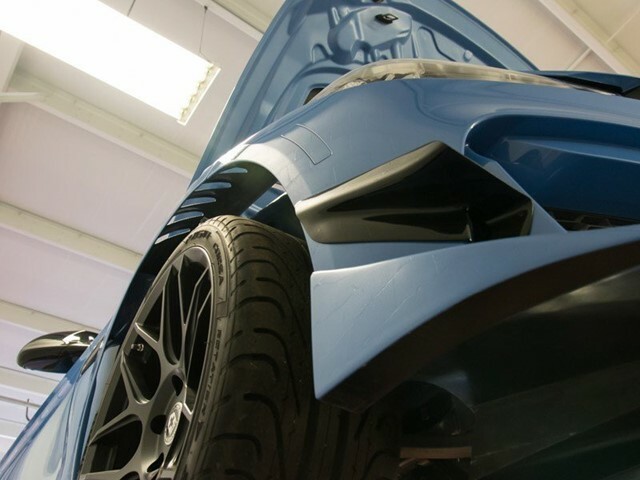 Using only the highest quality custom and aftermarket parts, we are excited to now offer this one of a kind vehicle for sale. 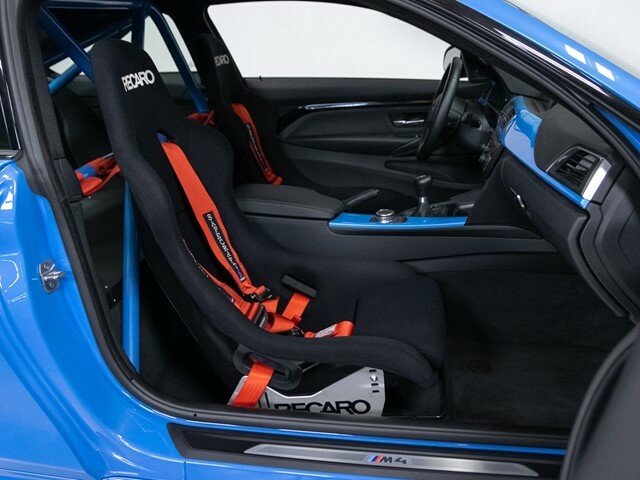 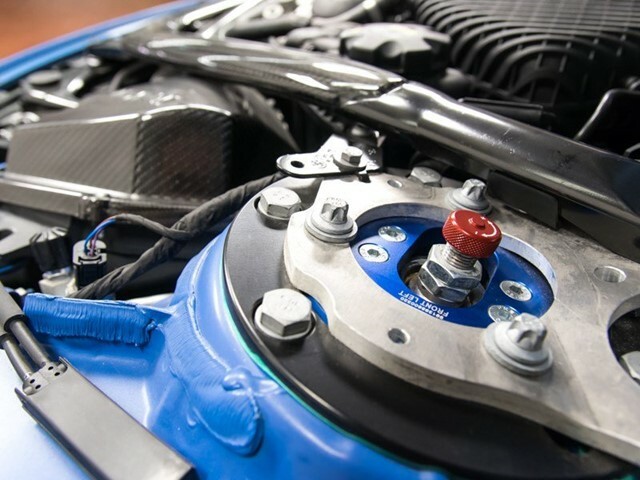 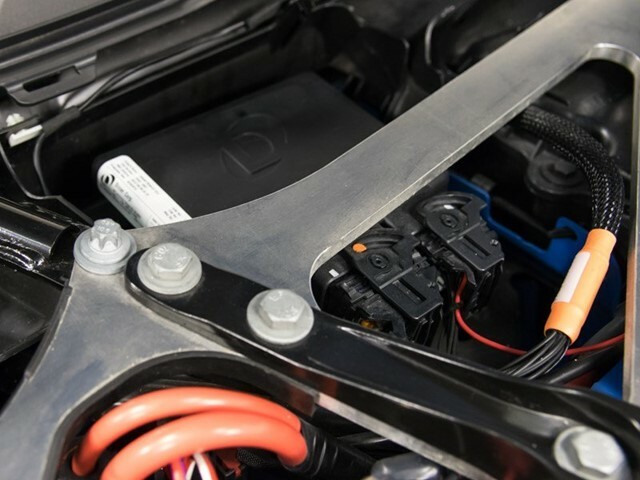 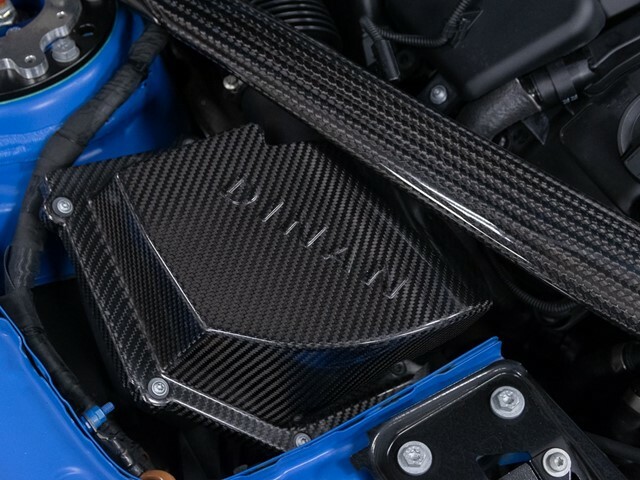 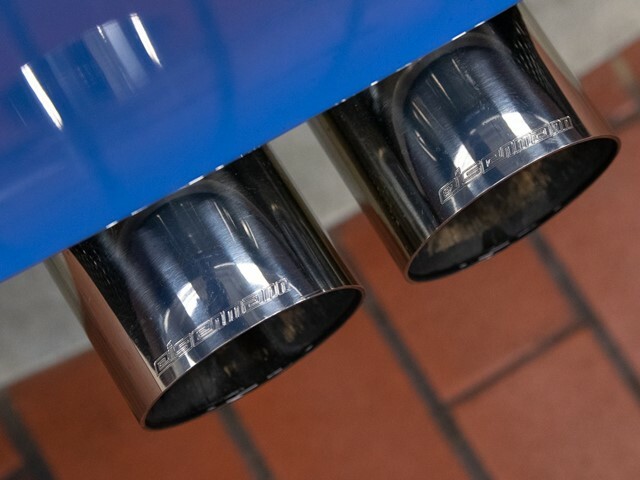 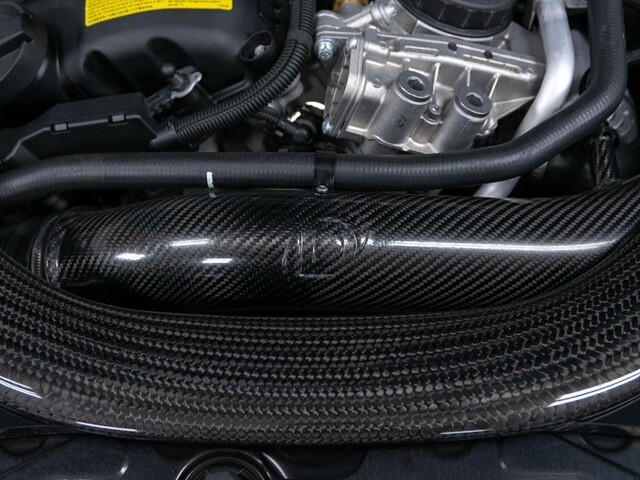 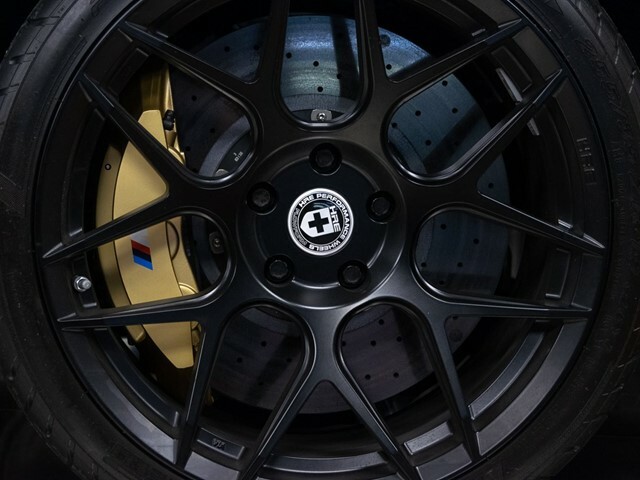 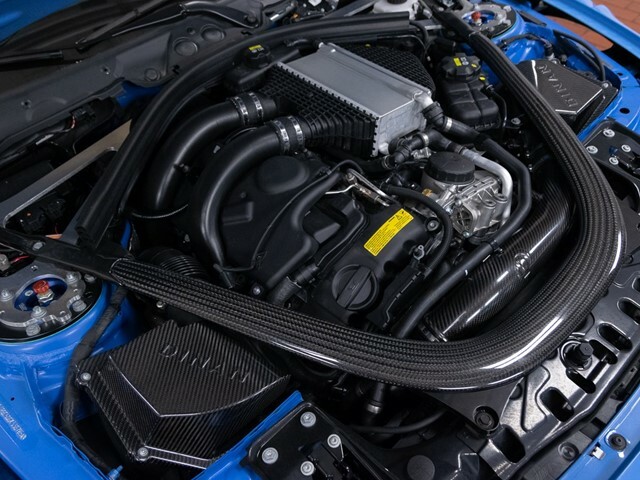 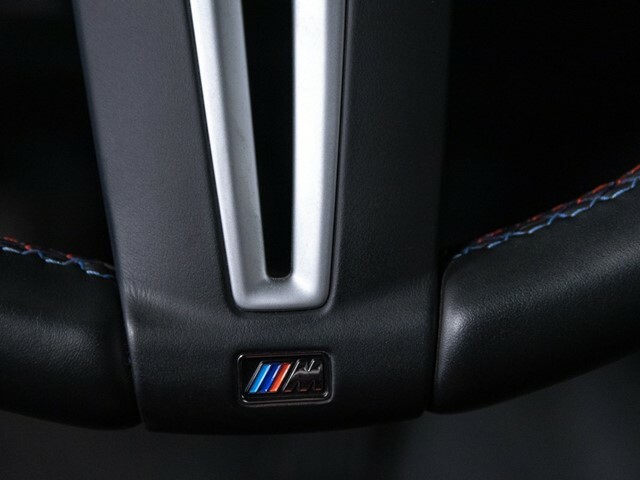 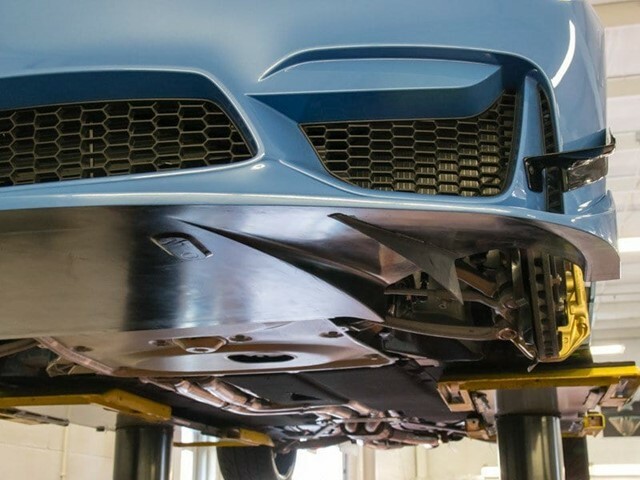 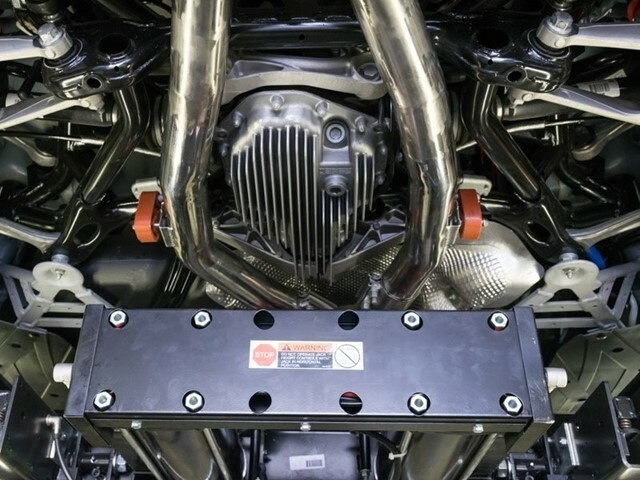 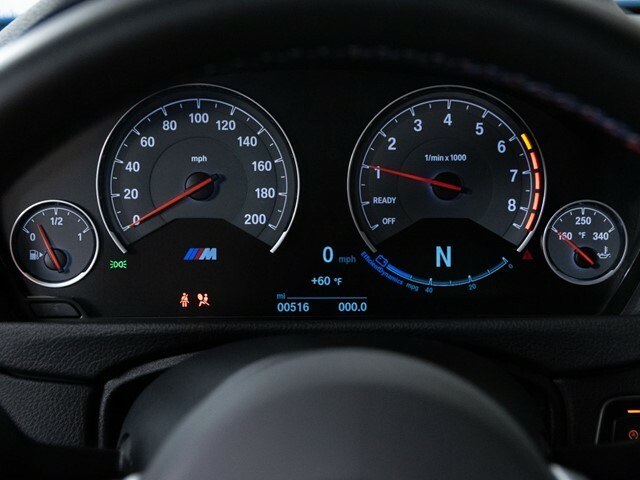 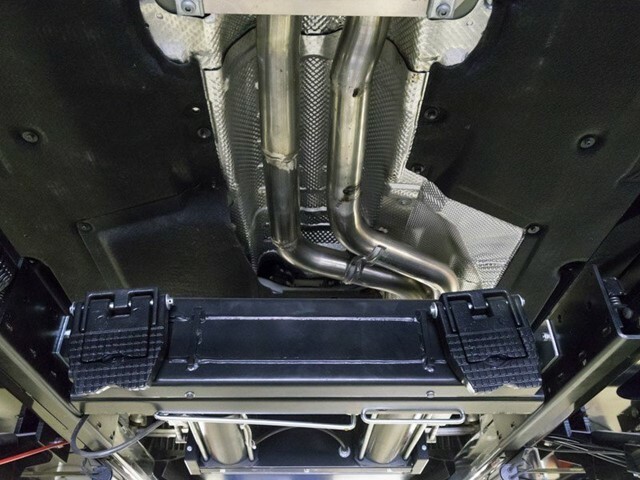 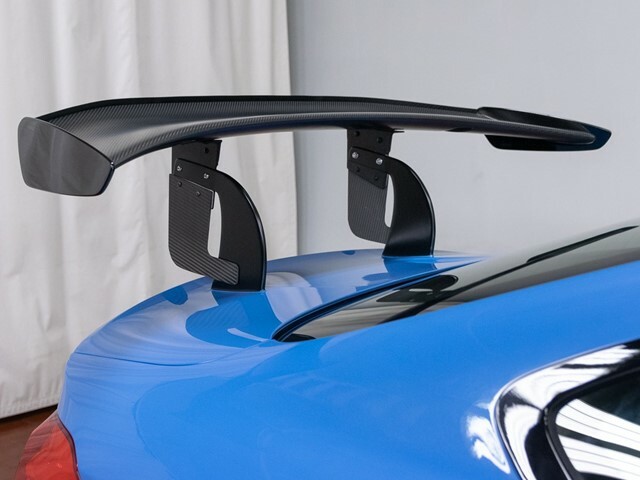 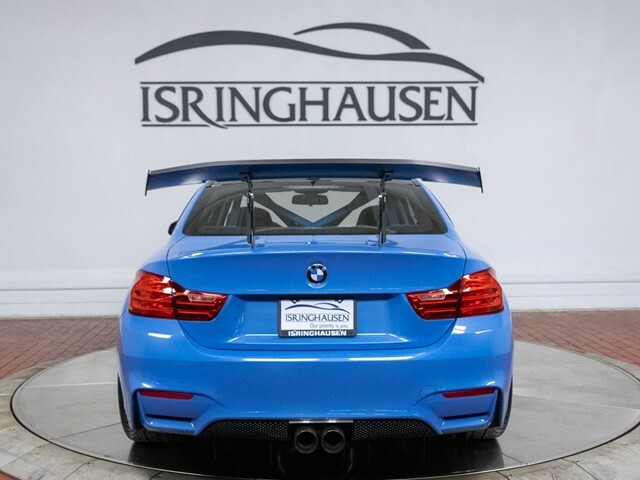 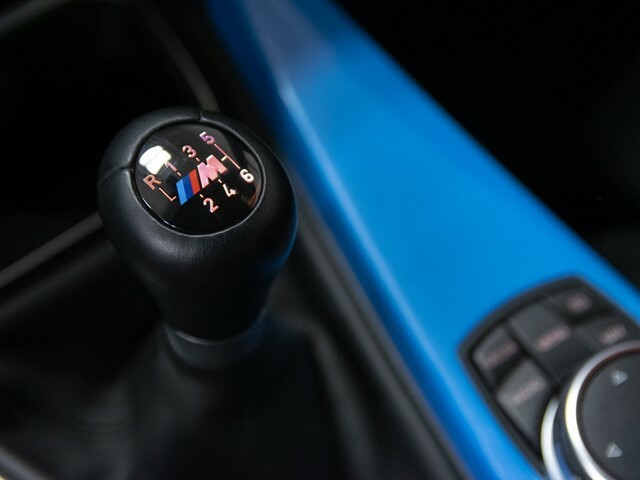 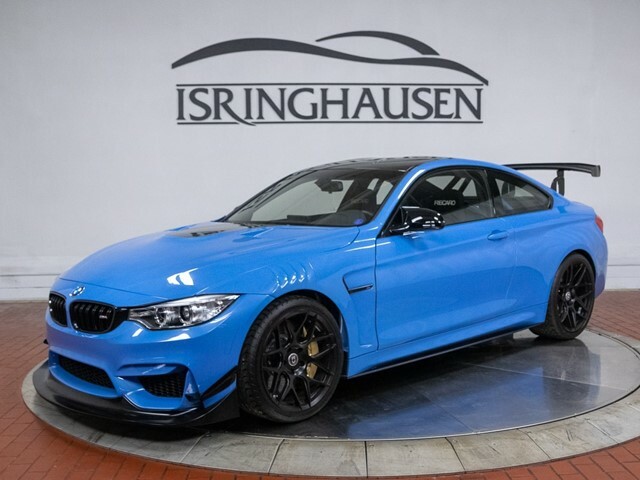 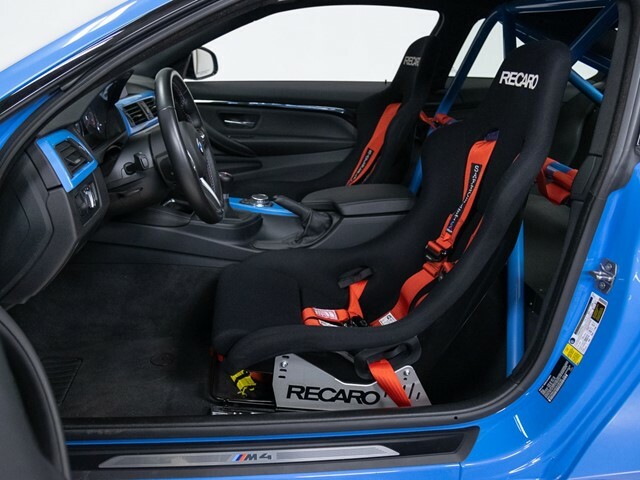 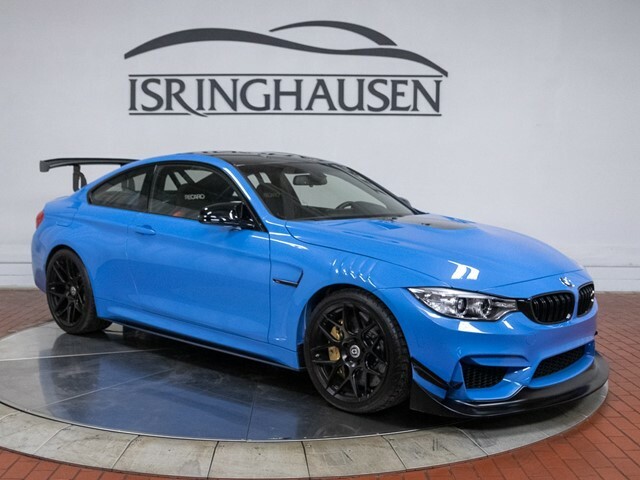 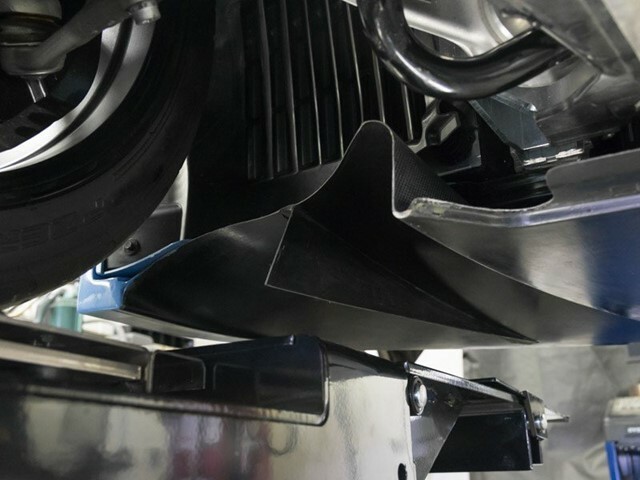 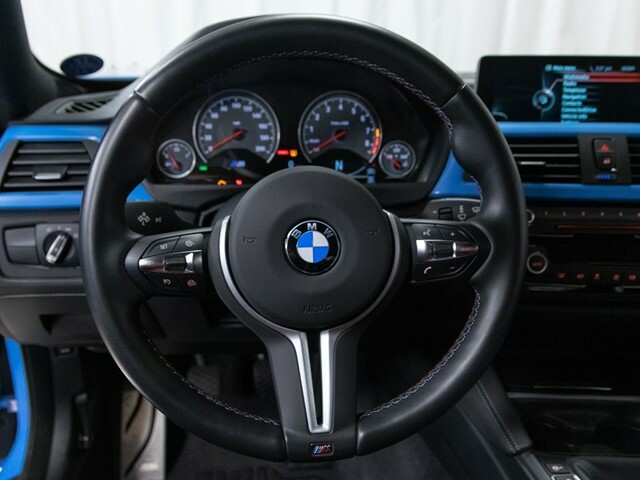 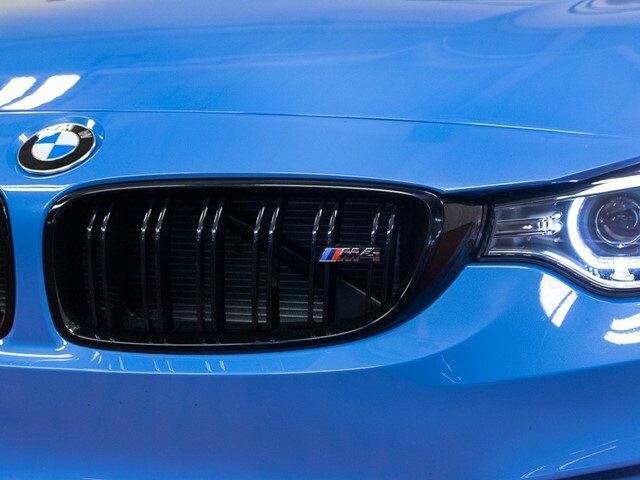 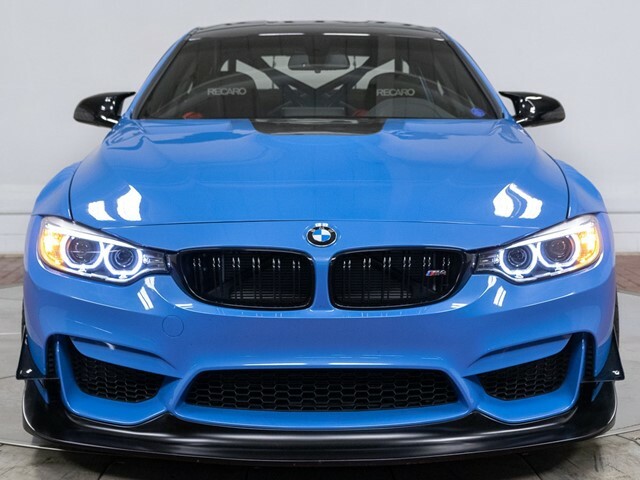 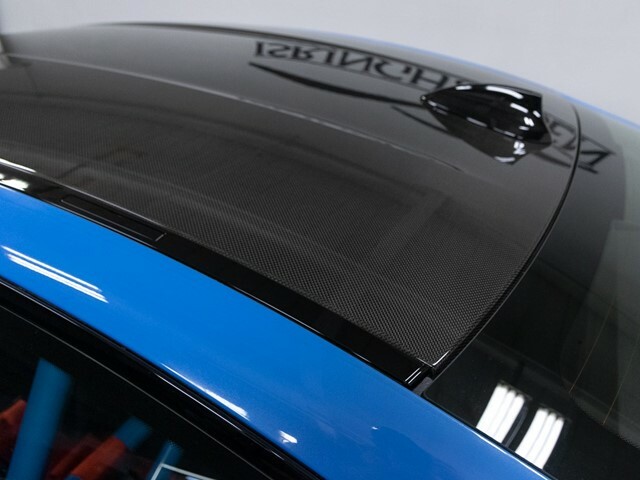 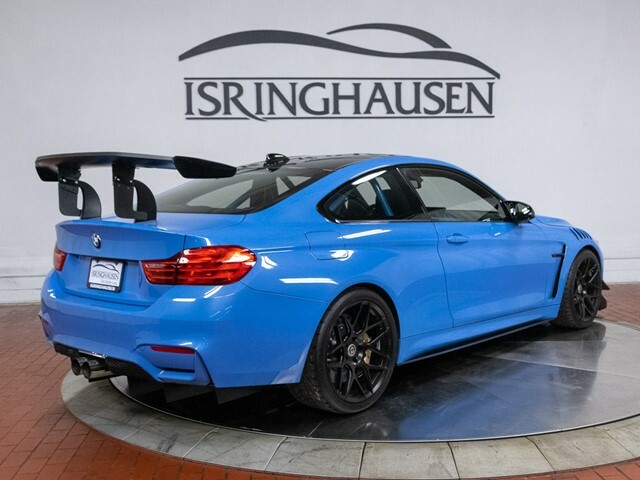 The engine is equipped with a DINAN Stage 3 upgrade raising output to 575 horsepower and 560 lb-ft of torque which exits through Eisenmann Catless Downpipes and GT4 Exhaust reengineered for center fit. 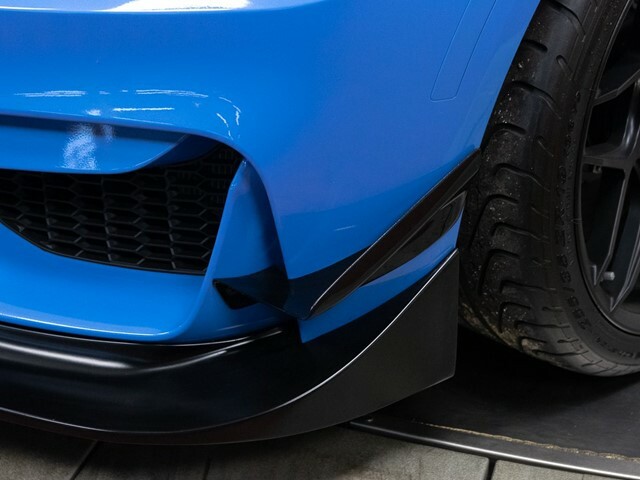 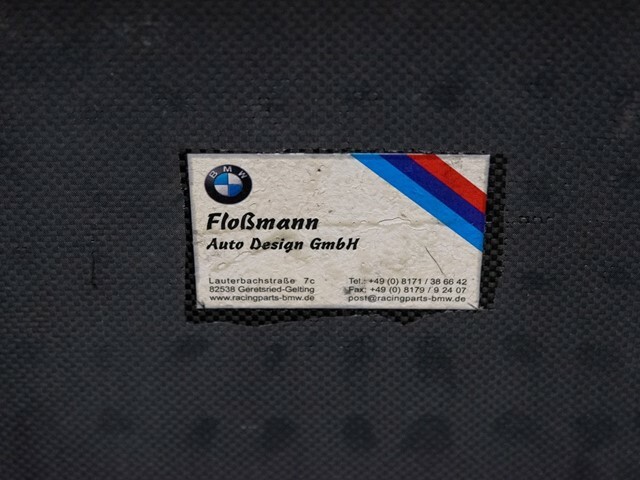 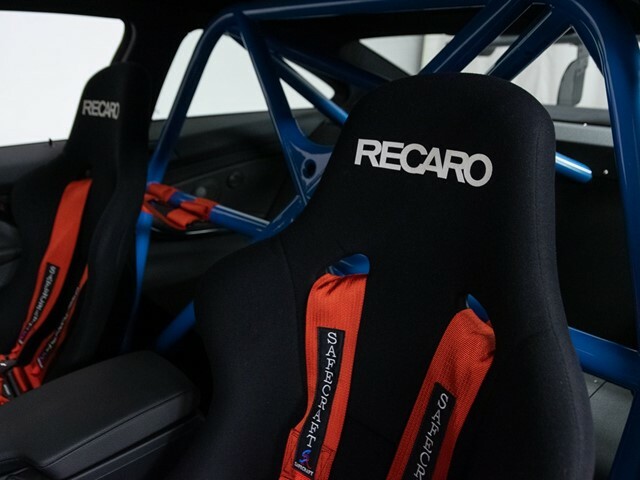 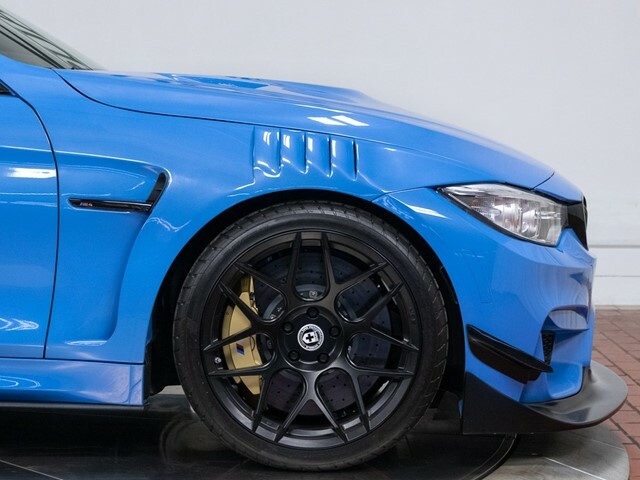 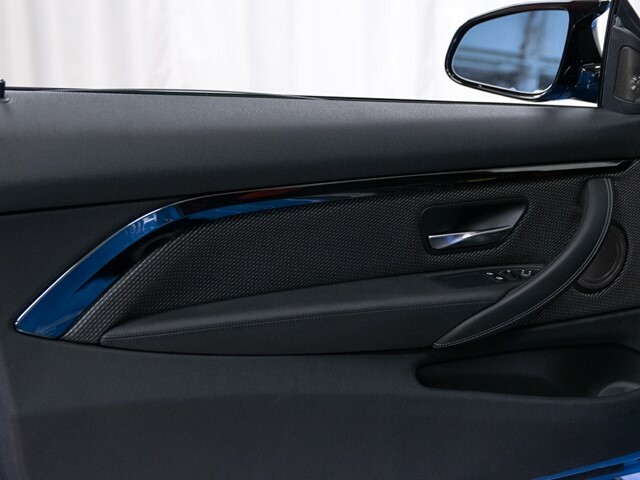 Specially engineered bodywork from Flossman Auto Design of Germany was fitted on this M4 which emphasizes motorsport capability for the private driver. 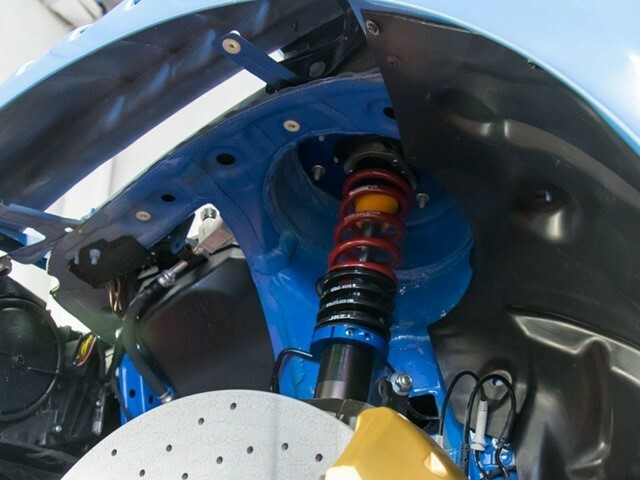 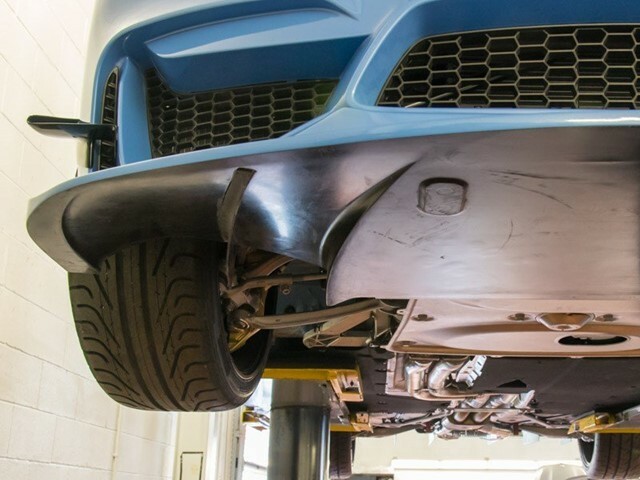 An extensive list of suspension upgrades can be seen below but are featured by a set of JRZ RS Two Coilovers with several Fall Line Motorsports parts complimented by 20' Rear and 19' Front HRE FF01 wheels. 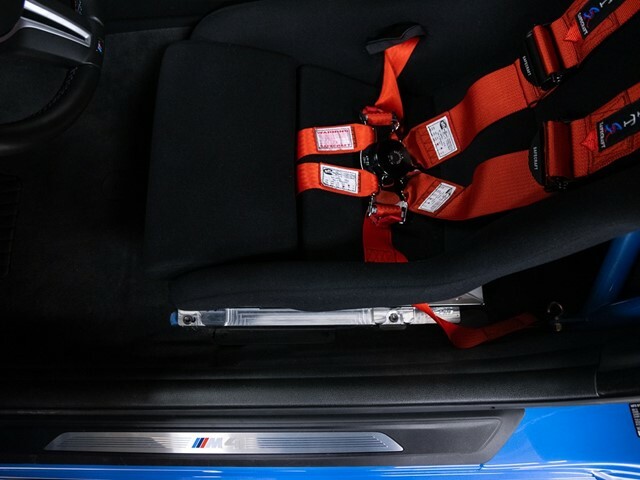 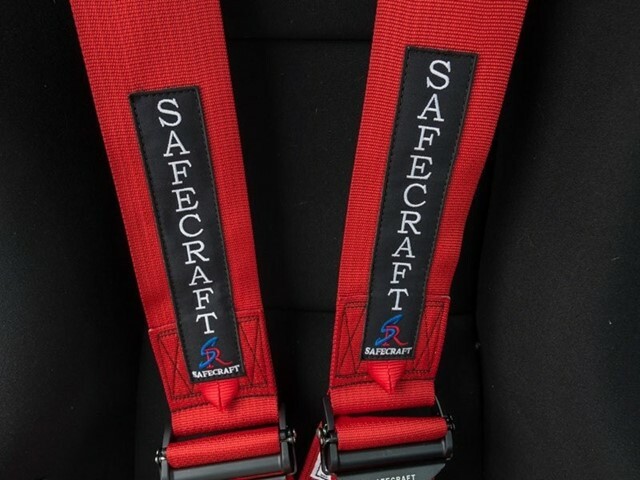 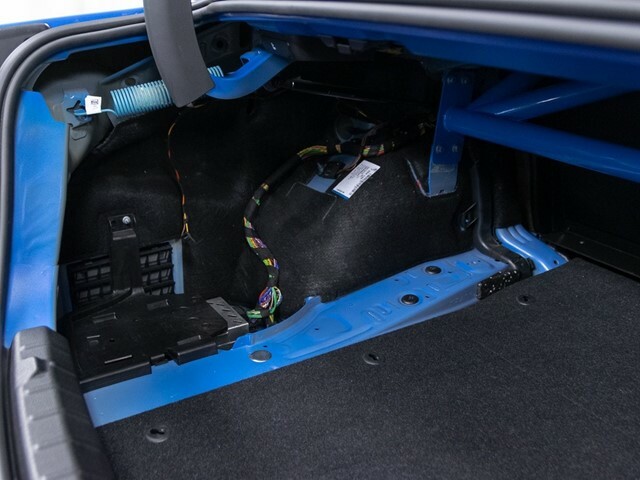 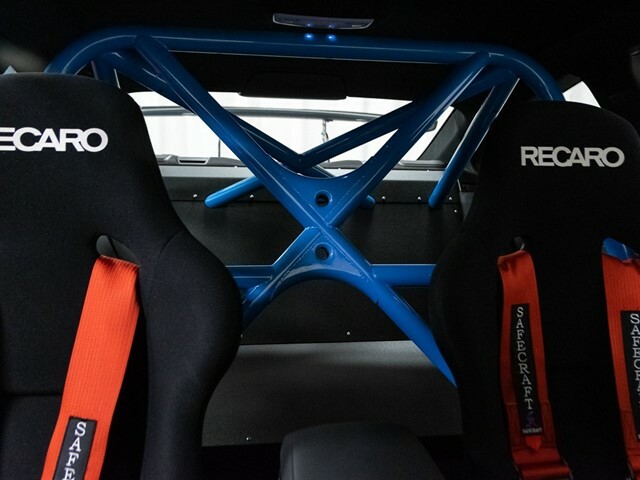 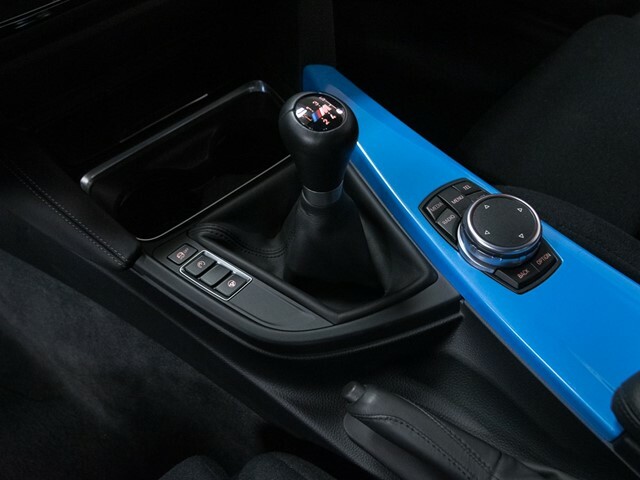 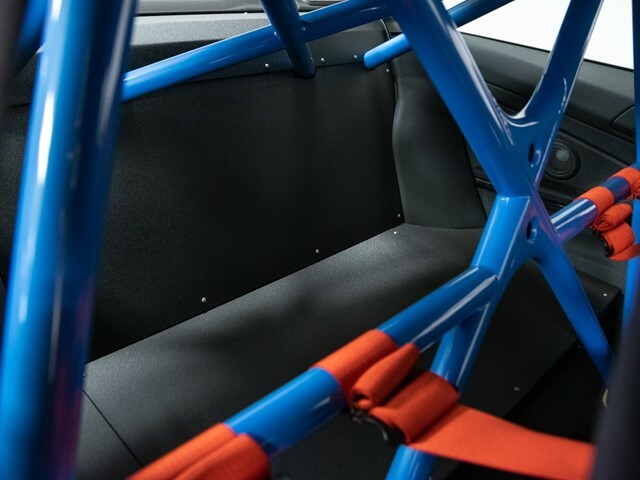 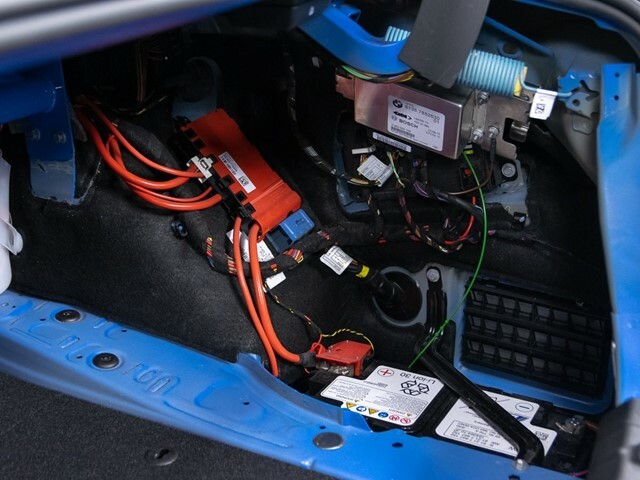 The interior sports a body color bolt in roll bar (Fall Line Motorsports) and a beautifully finished rear seat eliminator. 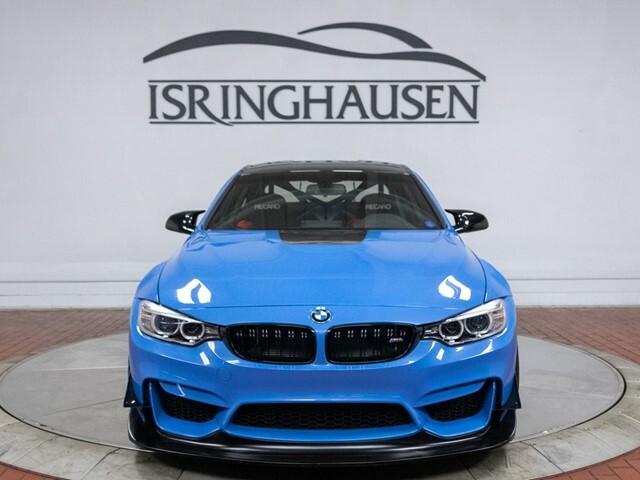 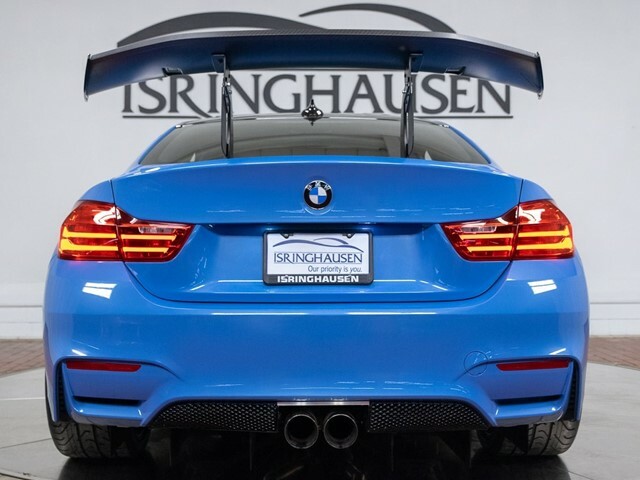 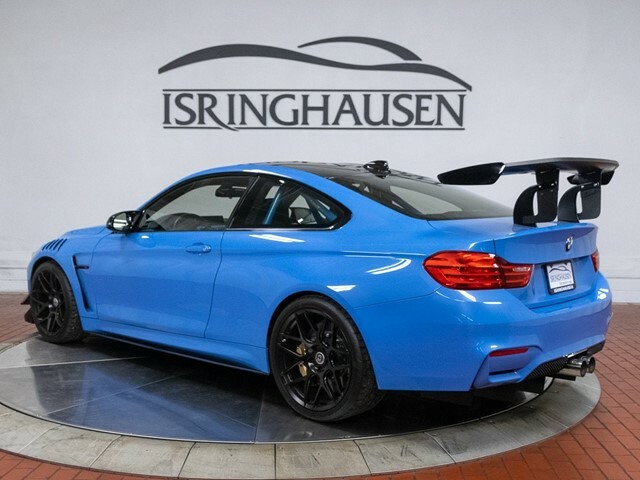 Isringhausen Imports is a franchise BMW and BMW Motorsport Dealer and we began this build on a brand new 2016 BMW M4 with manual transmission. 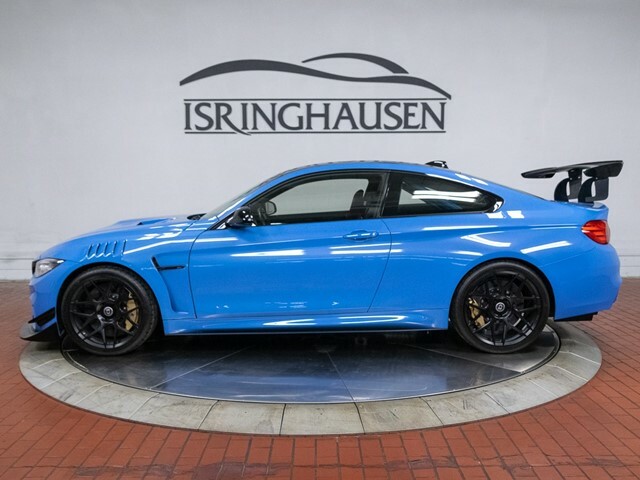 To learn more about this one of a kind M4, please contact Nick Drum at 877-362-9715.